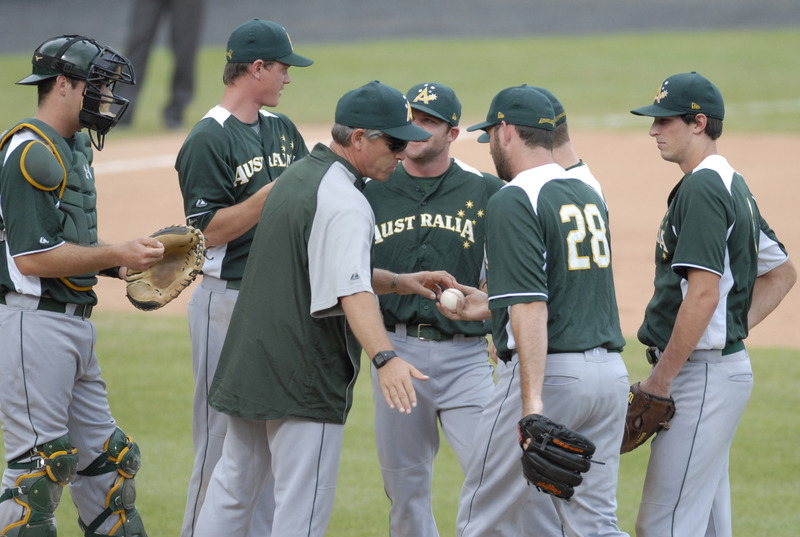 Team Australia will travel to Osaka ahead of the World Baseball Classic First Round to play Japan's national team in a two-game series on 23 & 24 February 2013. Under an agreement reached between the Nippon Professional Baseball League (NPB) and Australian Baseball Federation (ABF) the 2013 Series will be hosted in the world renowned Osaka Dome and is expected to draw huge crowds as well as millions of viewers across live television broadcasts in Japan. These games in Japan will serve as Australia’s big-league preparation as a team unit, and is a Series in which the result will not be taken lightly. Speaking of the Japan Series, Team Australia Manager Jon Deeble said these games will be crucial to Australia’s final preparation for the WBC. “We will be determining who’s hot and who’s in our starting rotation”¦as a team we will be cementing the fundamentals of our play and making sure we are out there to win” said Manager Deeble. World Baseball Classic Provisional Rosters were announced earlier this month and in a surprise for Japan no Major-Leaguers are on their bill, making the two-time defending WBC Champions a more approachable side for Australia. Australia will go into official team camp on the 17th of this month in Taichung, Taiwan, to commence preparation for their First Round WBC tournament which begins on 2nd March. Pre-tournament preparation will involve six practice games, including the two against Japan at the Osaka Dome, and a further four in Taiwan (teams to be determined).